Woo hoo! 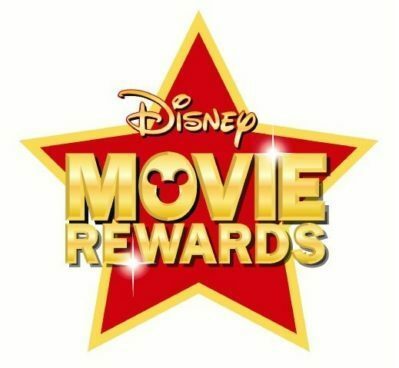 If you are a Disney Movie Rewards Member you can add 5 more points to your account! Just head over here and play the Disney challenge. You’ll be able to get your points when you’re done! You can play on the first and third of every month, too!